On August 18, within the framework of the festival “The Day of the Volcano,” the Russian Post will install mobile postal services at the foot of the Koryaksky volcano and on the top of Avachinskaya Hill. Each participant of the festival will be able to send a postcard in the form of a volcano anywhere in the world. Three Kamchatka volcanoes: Koryak, Ilyinsky and Avachinsky. The cards are issued in a limited edition of 4,500 copies specially for the festival “Day of the Volcano.” Photographs were taken by photographer Dmitry Kulikov @oktagon while traveling in the Kamchatka Territory. 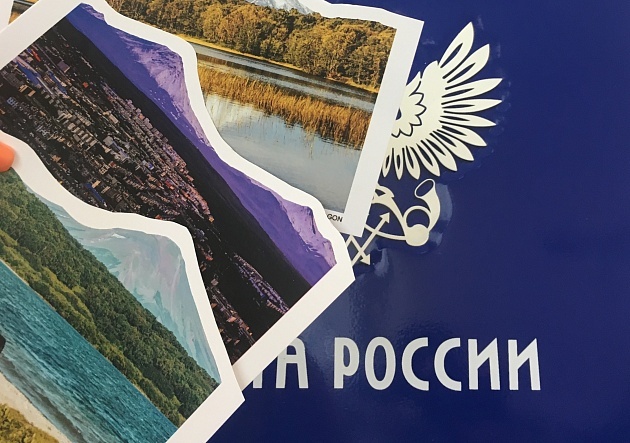 You can send post cards at both venues of the festival: at the foot of the Kozelsky volcano and on the trail to the top of the Avachinsky volcano. Next to the mailboxes will be employees of the Post of Russia, who will help with the correct design of the postcard. Recall that the festival “Day of the Volcano” takes place from August 17 to August 19 at the foot of two home volcanoes of Petropavlovsk-Kamchatsky: Avachinsky and Kozelsky. Kamchatka. 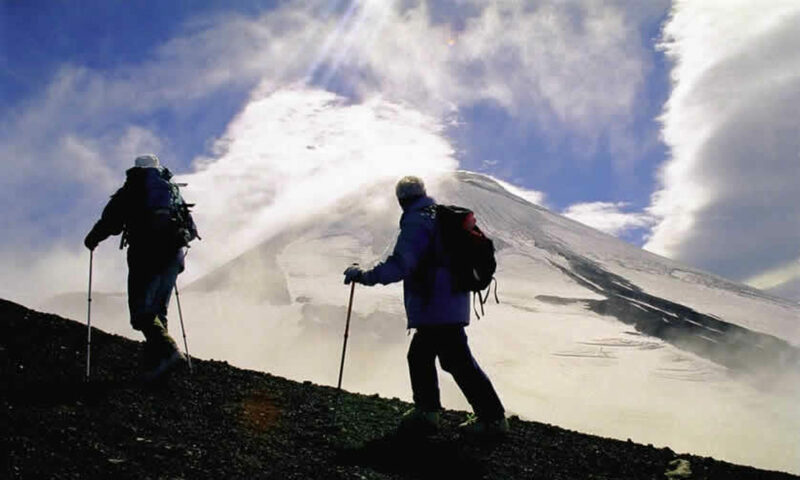 Celebrating from 2008 and became one of the main tourist events in Kamchatka. Russian Post is a federal postal operator, it is included in the list of leading enterprises of the Russian Federation. It includes 42 thousand offices throughout the country and unites one of the largest work collectives. Annually, the Russian Post receives about 2.5 billion letters and accounts and processes more than 365 million parcels. The structure of the Kamchatka Community of the Russian Post includes 2 post offices. Postal services in 112 post offices. Postal services cover the entire territory of the Kamchatka Peninsula. Transportation of mail in the following cities and towns, in remote locations – by air transport, and postal communication between them is carried out by motor boats, snowmobiles, sea and air transport.